For 56 years, the Come-See-Me Festival has served as Rock Hill?s annual salute to spring. With nearly 80 events, activities, and 600 volunteers, there?s something for everyone. 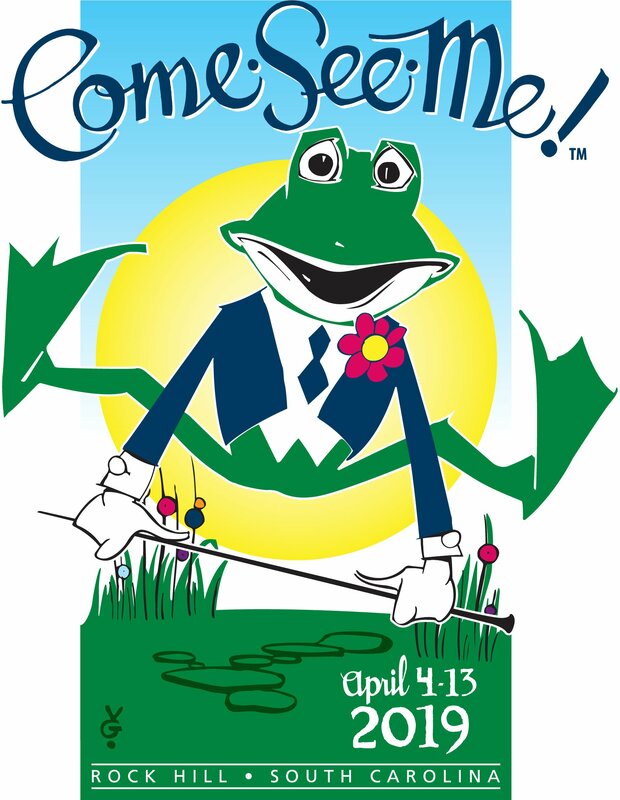 The Come-See-Me- Festival is April 4-13, 2019 in Rock Hill, SC. 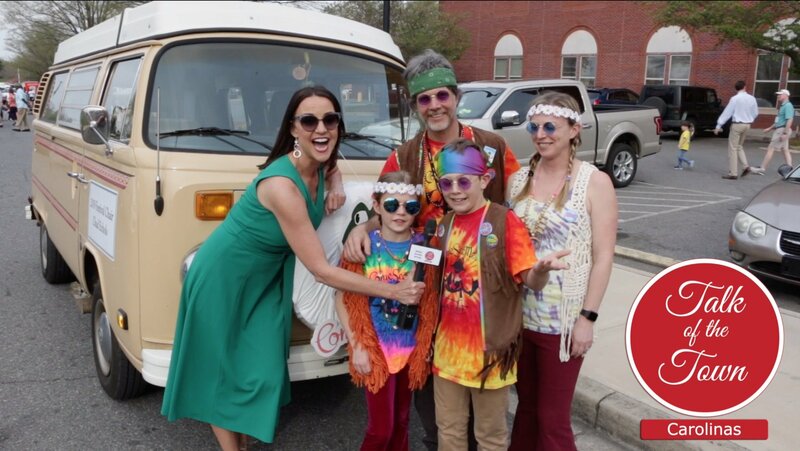 Talk of the Town Carolinas host Patti Mercer interviewed Festival Chair Chad Echols to get the inside scoop on this year’s festival at this year’s kick off parade. Come-See-Me is considered the largest, all-volunteer festival in South Carolina and attracted nearly 130,000 participants in 2018. Guests came from 27 states and seven countries. This year?s 10-day Come-See-Me Festival has almost 80 events and activities. There?s plenty to do for all ages, from live music and children?s activities to a road race and a fireworks extravaganza. Here is a link to this year’s schedule. https://www.comeseeme.org/events/. or download the free ios or andriod app.